nspired by the SoCal sun worshipping lifestyle found at world famous Zuma Beach, the IZIP E3 Zuma is an electric bike born of equal parts style and comfort. The frame geometry is so relaxed that you’ll feel like your flip flops never left the ground, but the bike remains perfectly balanced with a low center of gravity thanks to a downtube mounted battery pack and powerful mid-drive motor. 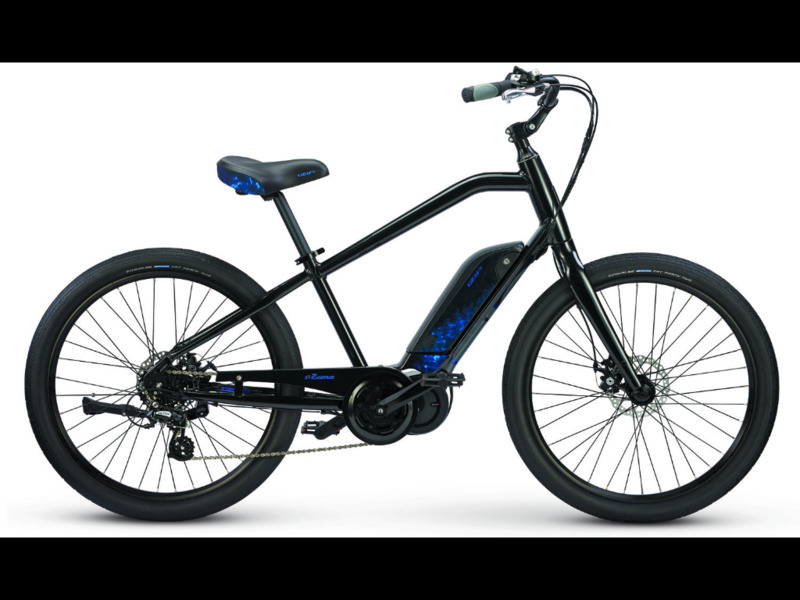 It’s an e-bike that flattens the uphill ride back from the beach and has a long-range 417W battery to power all your surf minded weekend adventures and weekday, round town errands.